Cilutions, Inc. is a privately held company located in Gaithersburg, Maryland. Cilutions offers affordable, reliable, non-pc solid state digital signage media players. Each Cilutions media player comes equiped with our DMB Media Player software, along with our Management Software Agents. The DMB Media Player software is used to play digital signage, video-on-demand and digital menu board screens. The Management Agents allow a network operator to easily perform SNMP and Telnet management of the media player set-top boxes. 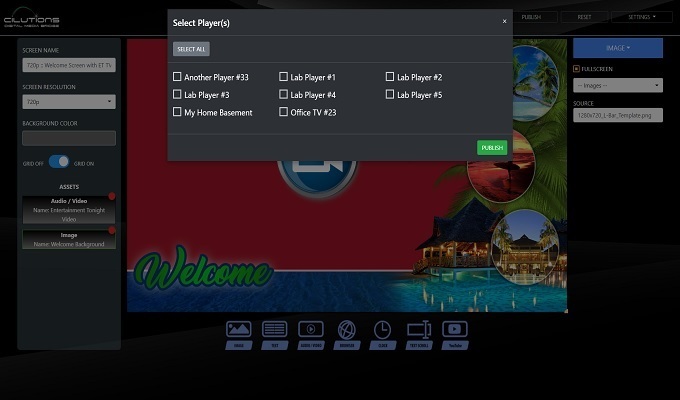 Cilutions offers the DMB Screen Builder application for network operators to build digital signage screens and publish to each Media Player in their network. Optionally, Cilutions offers the DMB Content Distribution application for multicast enabled networks.